*Please note, schedule subject to change. Raising of the Flag Welcome Ceremony | For those about to fish, we salute you! Click here for registration & payment. 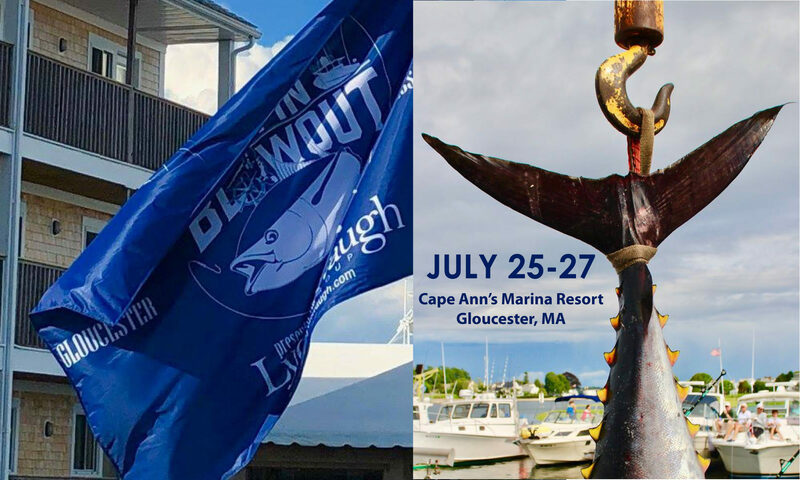 Join us at Cape Ann Art Haven from 11:00am – 2:00pm to paint buoys for the Bluefin Blowout, benefiting the Alzheimer’s Association. This is a free event, and all ages are welcome!